﻿I am a Love Your Clothes Super Crafter! The Super Crafter network connects clothing experts, textile upcyclers, tailors and skilled crafting professionals who are champions of the Love Your Clothes campaign because of their shared passion for sustainable fashion, crafting, caring and repairing clothes, upcycling, and teaching sewing skills. By joining forces more people can be reached, knowledge can be shared, and a greater impact can be made to reduce textile waste and keep clothes in use for longer. 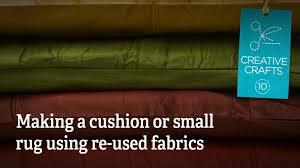 ​so why not join my #sewingrevolution and get loving your clothes! Check out my #sewingrevolution events for workshops near you. 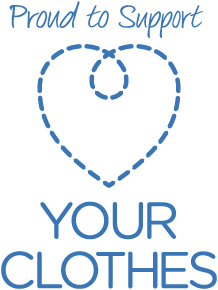 Alternatively head over to the #loveyourclothes events page and use the postcode search to find events coming up in your area. And if there isn’t, maybe it’s time to organise one yourself so get in touch! With just a little know-how in the care department you can make all the difference when it comes to keeping your clothes looking great. 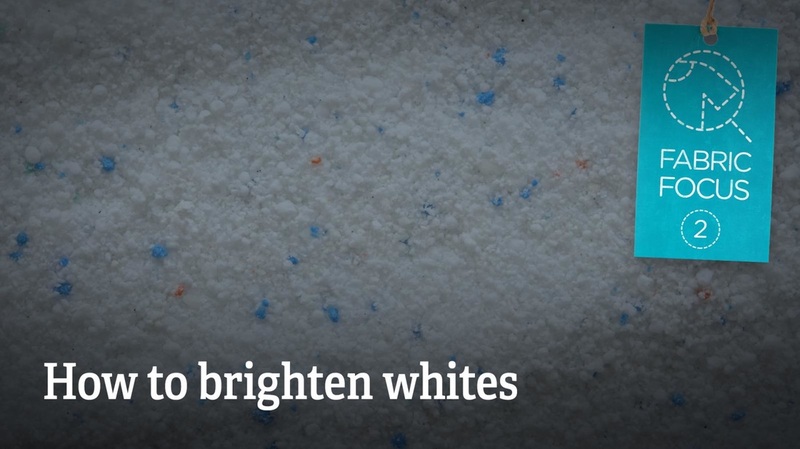 There are loads of very simple care tips that will not only save you cash, but gives the environment a break too. ​By altering, accessorising and combining clothes in new ways, you can revamp your wardrobe and look amazing. Join the army of refashionistas and get creating new outfits from unloved garments, as well as some seriously crafty ideas for giving your old favourites a second chance. Getting creative with your clothes isn’t just about saving cash: it can give you a fabulous style that nobody else can match.